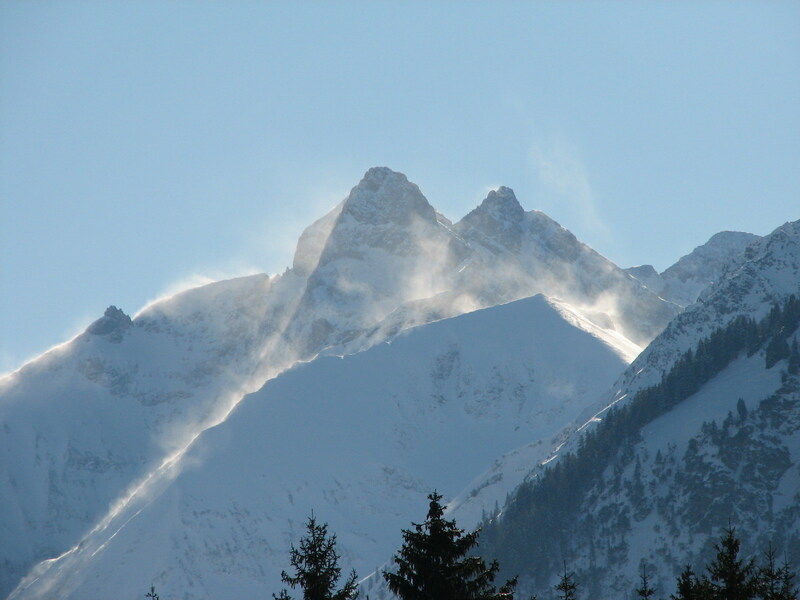 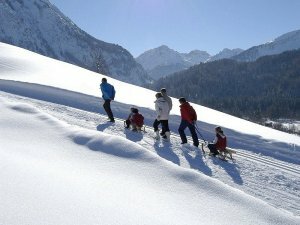 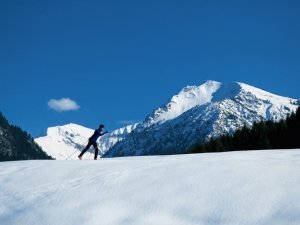 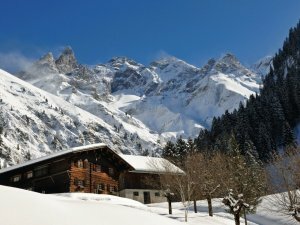 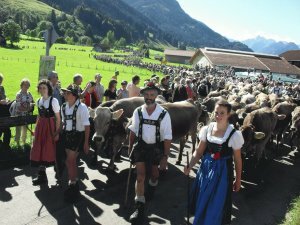 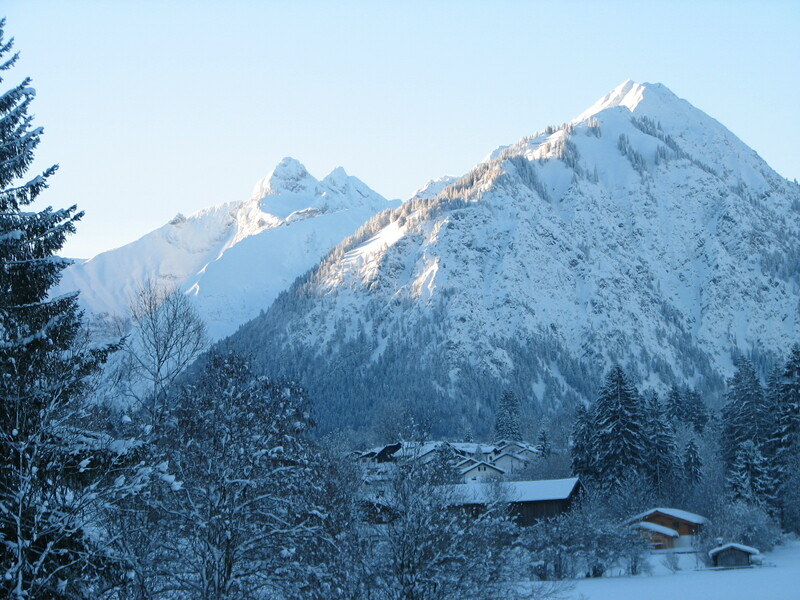 Oberstdorf - This is where your vacation starts! Oberstdorf in the Allgäu region is the southernmost town of Germany. 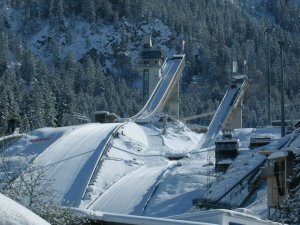 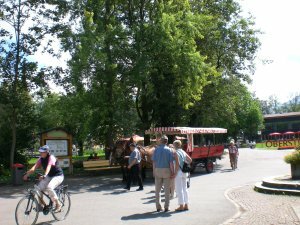 It can easily be reached by car using the A7 Kempten - Oberstdorf freeway and via convenient train. 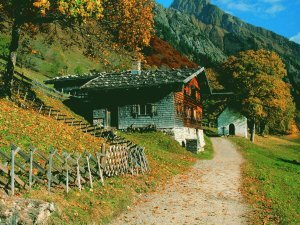 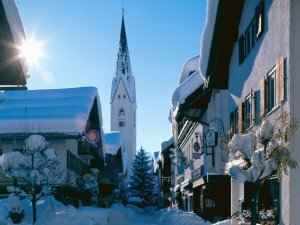 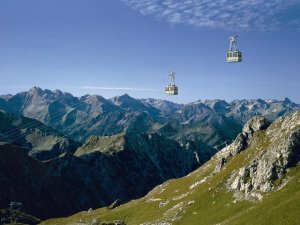 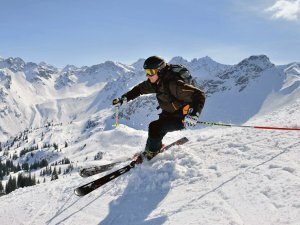 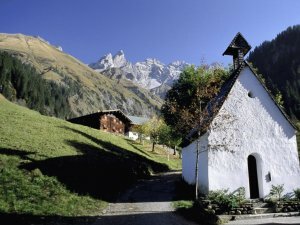 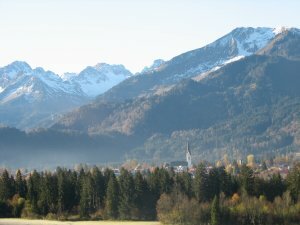 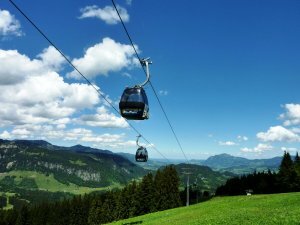 Oberstdorf is located at the bottom of a wide valley, surrounded by mountains and alpine meadows. 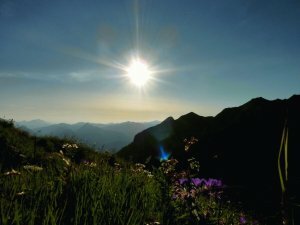 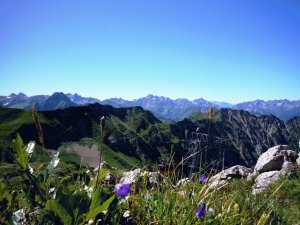 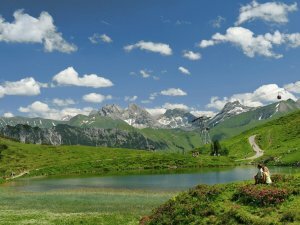 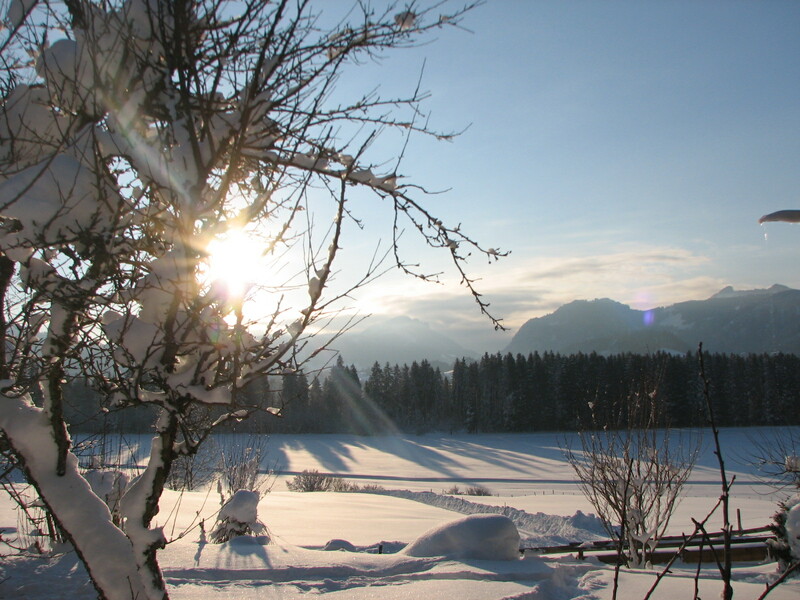 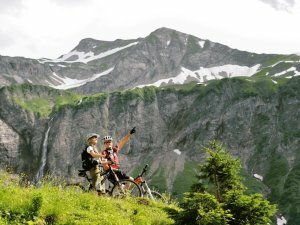 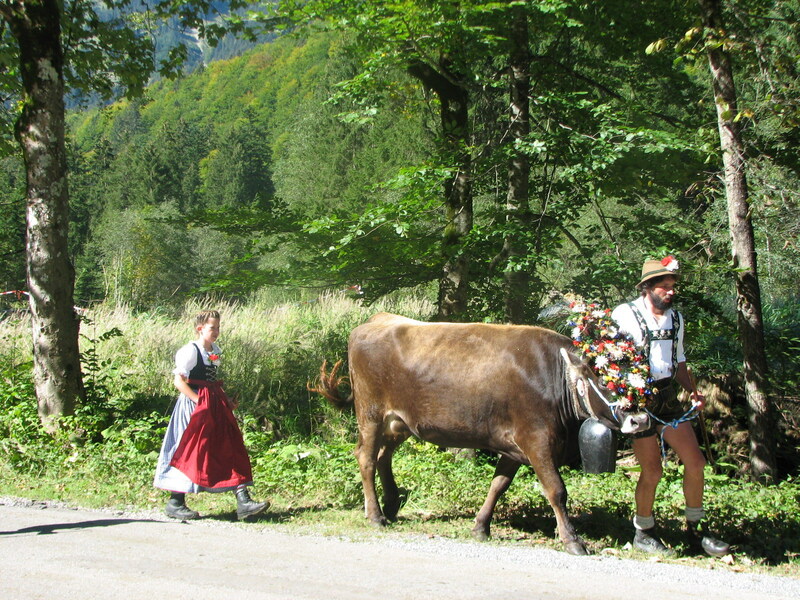 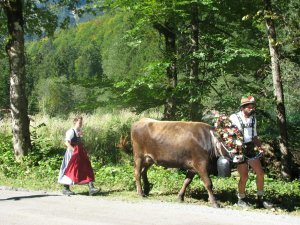 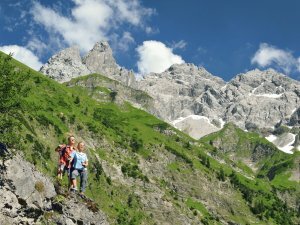 You love nature - then you will never forget your Oberstdorf vacation! 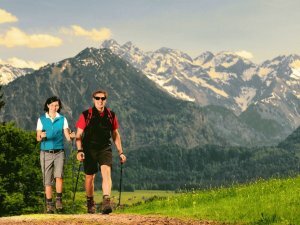 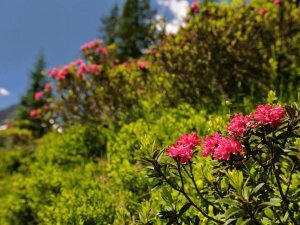 Whether you come here in spring, summer, fall or winter - it is always hiking season and every season has its unique beauty! 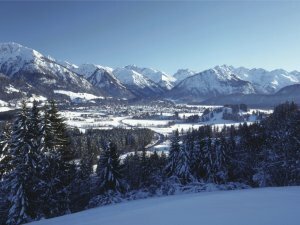 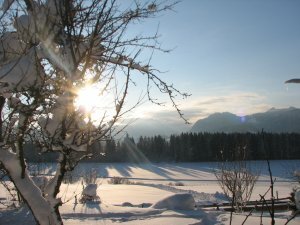 Stay in Oberstdorf once and you will come back here! If you like having everything on your doorstep - Oberstdorf and our quiet Guesthouse Birgit are the right choice for your next vacation. 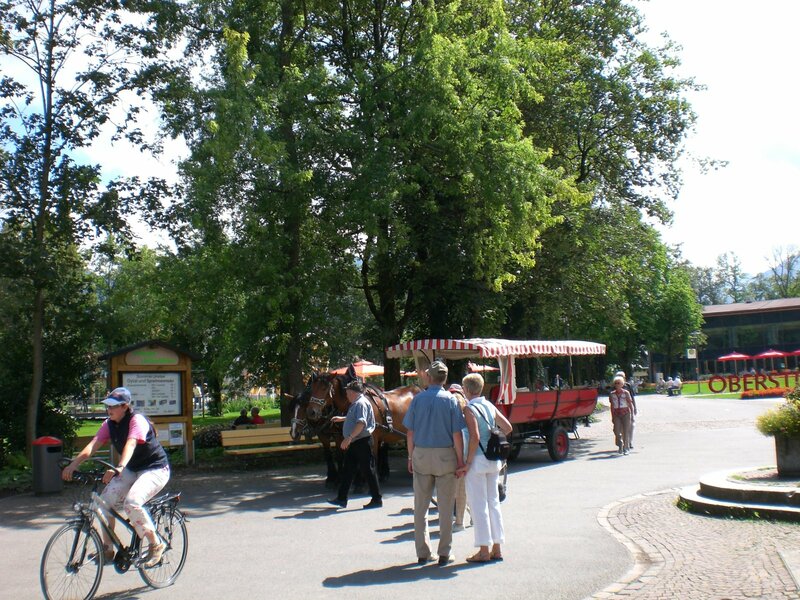 Families, couples, single travelers - Our house provides apartments of the right size and layout for everyone.